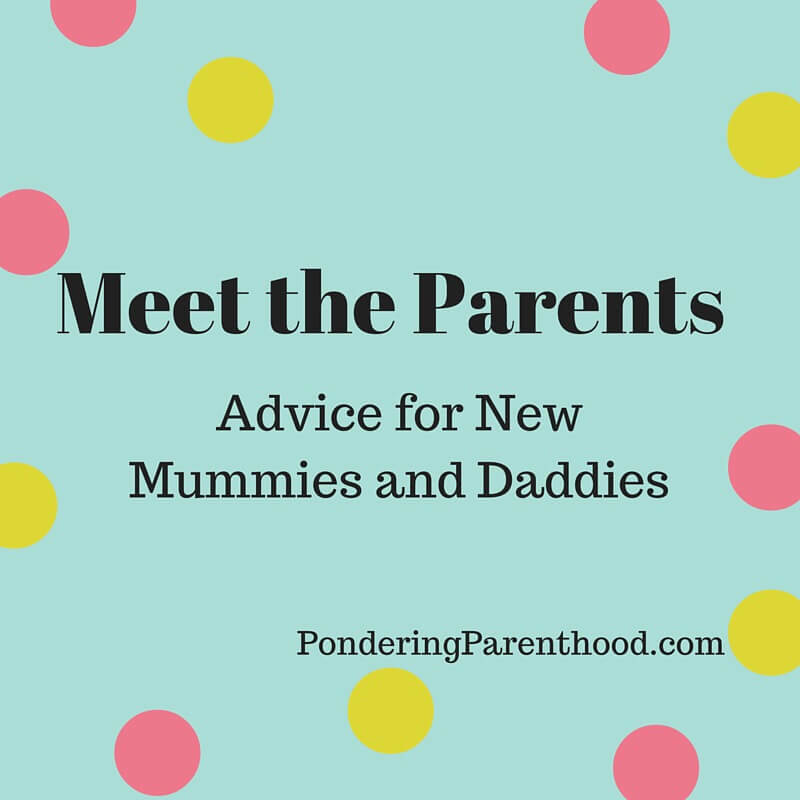 Welcome back to Meet the Parents, my weekly blog series where a blogger and parent shares their advice for first-time and expectant parents. 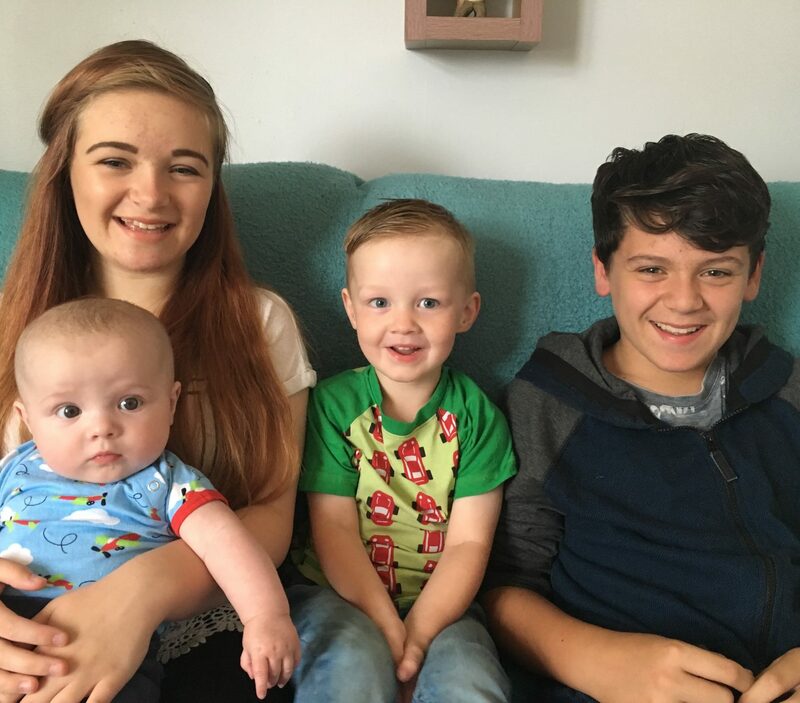 This week we welcome Sharon, who blogs at Teen Tween Toddler. I am Sharon and a mum to 4. I have two teenagers, a 4.5 year old and a 15 month old. My blog is a big mixture really. I blog about my children, our adventures as a family, myself, reviews, all sorts. My one essential for my hospital bag for me was big cheap supermarket knickers. I tried the disposable ones but they were so uncomfortable. It sounds silly but honestly a good big pair of knickers can make the world of difference. I didn’t have the best of labours (they were awful) but one thing that surprised us was my partner Tom not getting offered any food/drinks and we were there hours (30+) so we learnt from it and packed lots for him the next time. Ooh there are a few things. One thing I used the most was my breastfeeding pillow. I didn’t breastfeed with the first 3 so didn’t buy one but I wanted to with the 4th so bought one. I ended up not breastfeeding for very long but actually it was brilliant when bottle feeding too (they need to change the name) those babies can dead your arm after a while. The best advice I was given was to pre make a load of dinners for the freezer and then buy paper plates. It meant we all ate well, saved money on takeaways and didn’t have much washing up. Having a newborn is hard work so the easier you make it on yourself, the better. The worst advice? I’m not sure on that one. I suppose when people push their views on you, i.e. breast is best, don’t let them sleep on you, only use cloth nappies etc. To not buy everything straight away. Yes a cot/crib, some nappies, a couple of bits of clothing, bottles etc that you will need straight away but everything else, just wait. We didn’t need a bouncer for a few weeks and we didn’t buy a play mat until he was 2 months. You don’t need everything from day one. The hardest thing is the tiredness. Yes some babies don’t sleep for years but it does get easier. Recovering and sleepless nights is just the worst. Thank you, Sharon. You can find Sharon over on her blog, Twitter, Instagram and Facebook.